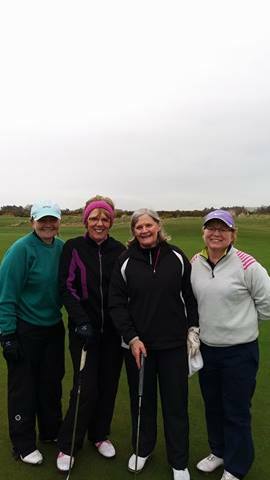 Louise Duncan (West Kilbride) finished top of the leaderboard in Scottish Golf's Winter Series Final at the weekend. Played over the Strathtyrum course at St. Andrew's, Louise's 65 was 3 under the CSS of 68. Rachel Foster (Turnberry) tied 3rd on 72 from a field of 16. Well done girls, all your hard work is paying off! The St Nicholas girls got off to a good start and were soon 2 up. 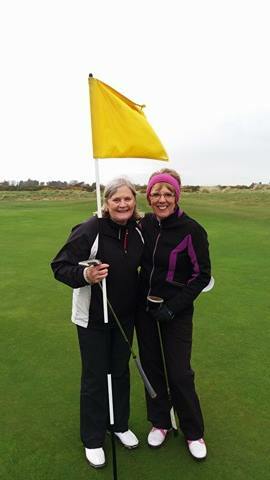 Quite a few holes changed hands but Sheila and Margaret held off the Loudoun challenge to win on the 17th. Well done girls.